Neon light is great for nightclub,parties, camping, bar decoration and so on. 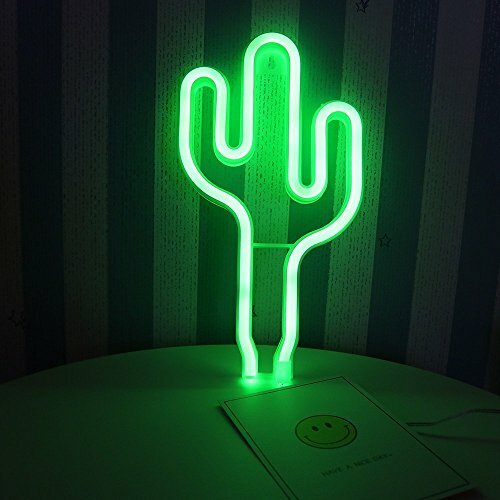 Product Size: L:14.5cm/5.71" * H:26.5cm/10.43" * W:2cm/0.79"
Green cactus neon Light for indoor decoration. The neon light is with low voltage.It means you can place the sign almost anywhere and not have to worry about it getting too hot.